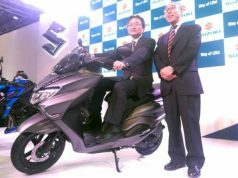 Suzuki Access 125 CBS has been launched in India with a price tag of Rs 56,667 ex-showroom. 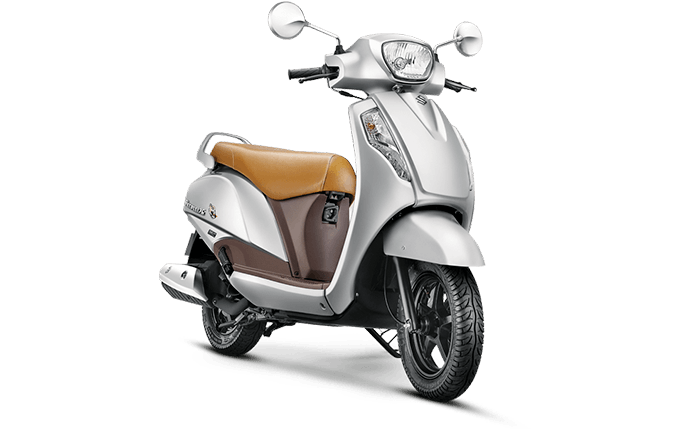 The company had launched the CBS variant of Disc Brake equipped Access 125 last year. 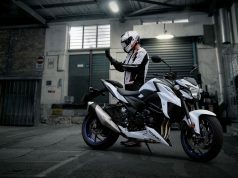 Suzuki has not changed anything mechanically and cosmetically. This update is only for the introduction of CBS tech in Access 125. Combined Braking System (CBS) is now mandatory for all scooters as well as motorcycles with engine capacities under 125cc. CBS technology helps riders to have more control over the scooter while braking during emergency conditions. The braking distance is said to reduce due to CBS. For CBS to work, the rider has to press the left brake lever, an additional cable from the left lever is connected to the front brake. This causes the front brake to operate, in addition to the rear, when only rear brake lever is pressed. Upcoming Safety norms require all two-wheelers (both motorcycles and scooters) to include some sort of extra braking technology for safer and controlled braking performance of the two-wheelers. In order to comply with the safety norms, all scooters and motorcycles under 125cc engine capacity will have to be equipped with CBS and above 125cc all two-wheelers will be mandatory to include ABS. 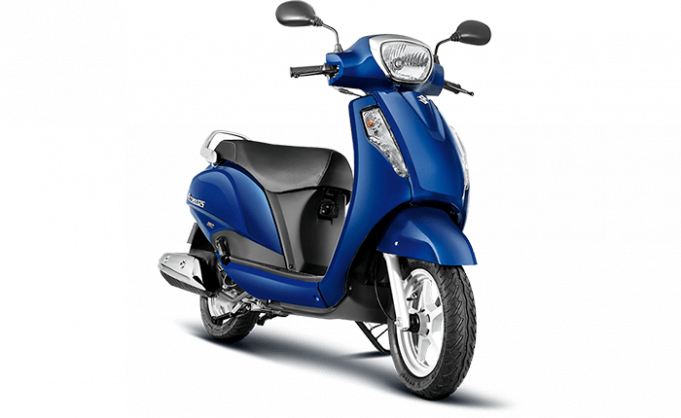 Powering the Suzuki Access 125 CBS is a single cylinder, forced air-cooled, 125cc engine. The motor is good for 8.7 bhp at 7000 rpm and 10 Newton Meters of twisting force at 5500 rpm. 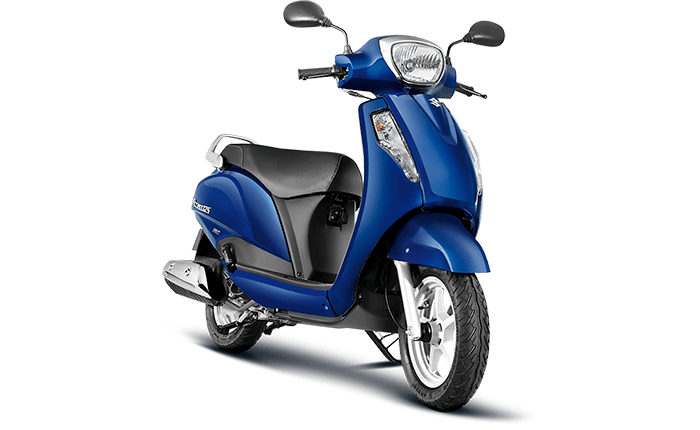 Suzuki Access 125 CBS rivals the TVS’s much talked NTorq 125 motoscooter. Speaking about the sales Suzuki Access 125 CBS will boost the already well-performing sales of this Suzuki scooter. 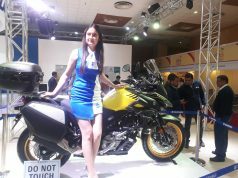 Also Read: Suzuki Gixxer 250 is coming!